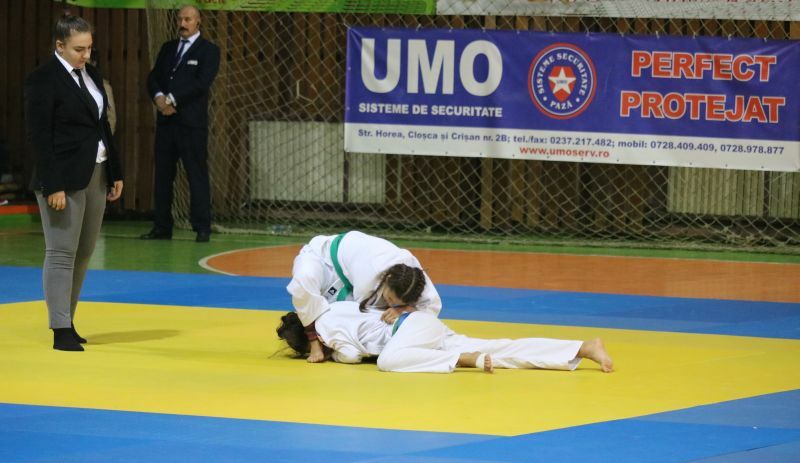 UMO Serv was one of the sponsors of the JUDO INTERNATIONAL TOUR Memorial AUREL CÎMPEANU, which was held on 10 November 2018 in the Sports Hall of Focsani. 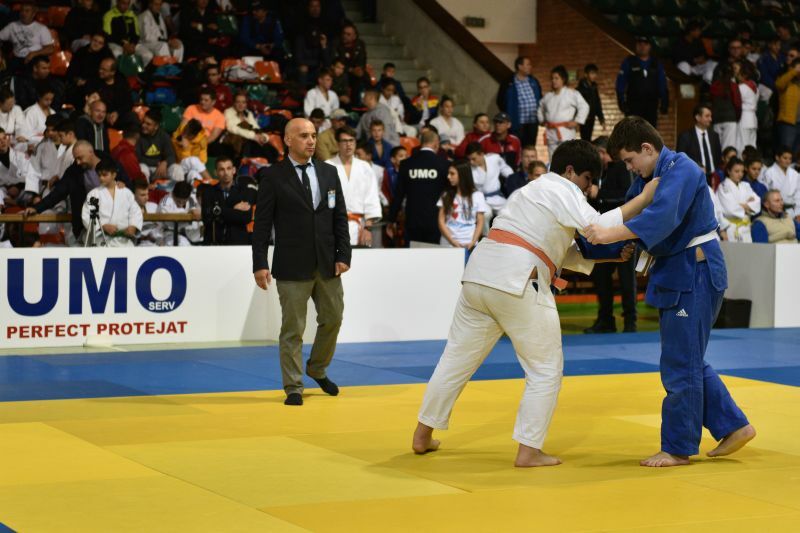 It was an international sport competition that brought together 314 athletes, from 39 judo clubs in Romania, Serbia, Bosnia Herzegovina, Bulgaria, USA and Cuba, the contest categories being U15 and U18, both for boys and for girls. 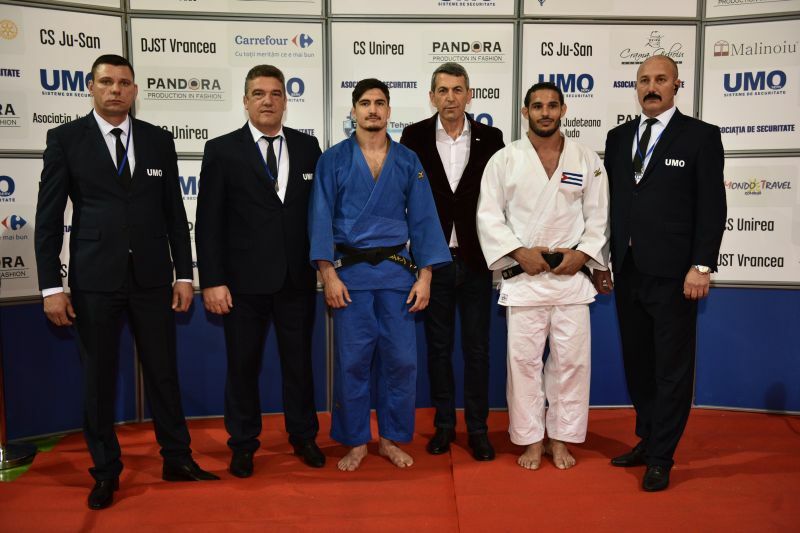 In an atmosphere of full sportiness and friendship, the legends of the Romanian judo, Alina Dumitru, Adrian Croitoru, Constantin Niculae and Lucian Grigoropol (the founder of judo in Vrancea County), came with two big names of the World Judo: from Cuba, with Asley Gonzalez, Panamerican, World Champion and Olympic Vice-Champion, and Mikhail Kozitskiy from the US Forta Yawara Club in Pennsylvania, 6 dan black belt. 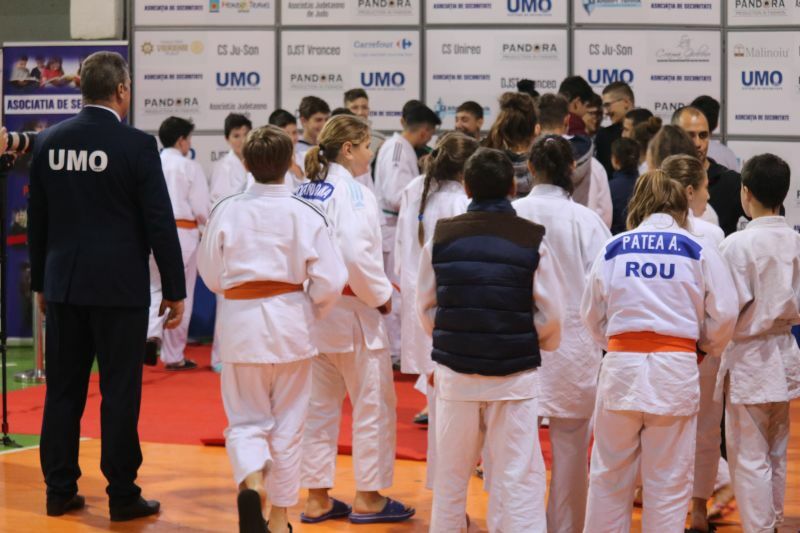 Foreign invitations held two short demonstrations in front of future champions, Asley Gonzalez also taking a training session on Sunday 11.11.2018 with athletes who wanted to know the secrets of the great champion. 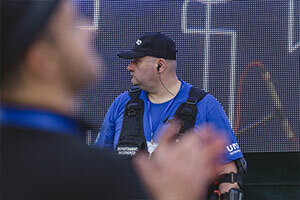 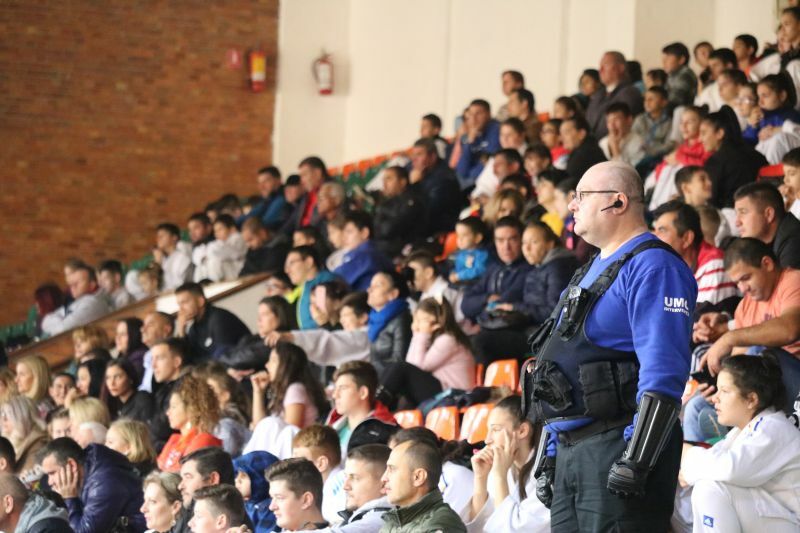 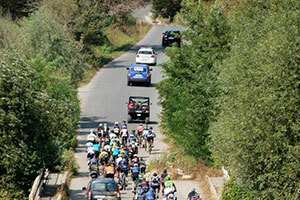 A sponsor of the Memorial’s tradition, UMO Serv has been involved in the event well, providing professional security services throughout the entire tournament, without registering any undesirable events.